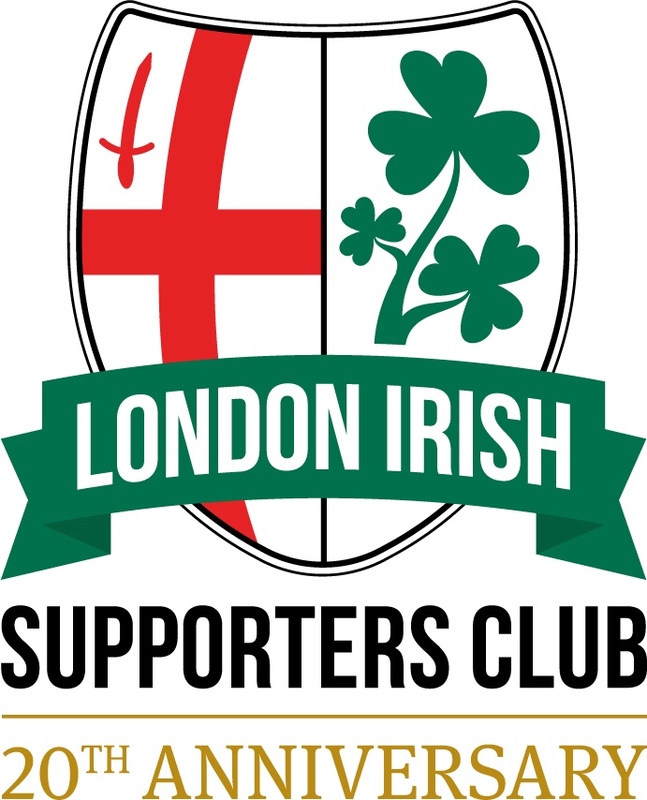 The London Irish Supporters Club is sad to announce the passing of our friend and Hon. Treasurer David Blowers. David was a friendly soul with a large heart (and if you sat near him, voice!) and a passion for London Irish that came across every time you met the man. David had been fighting cancer for some years and was dignified and stoic until the end. He had only been part of our committee for just over a year but he leaves us all with warm memories not only following London Irish but of his spirit, his generosity and love of rugby. His wife Catherine and the rest of his family are in our thoughts at this difficult time. Competition: Win a Signed Bottle of Fines Master Gin!